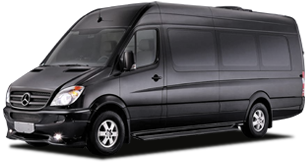 Have an amazing LA sightseeing/Los Angeles Tours experience in our luxury limousine. 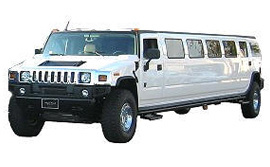 We offer private Los Angeles sightseeing tour in Limousine, Town Car, SUV, Van and Party Bus. We have the best Grand Los Angeles Tours, Hollywood Tours and Beverly Hills Tours for our customers. 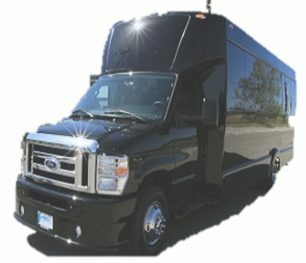 Our Los Angeles tour includes sightseeing of exceptional places including Olivera Street, downtown Los Angeles, Farmers Market and the Grove, Hollywood sign, Hollywood, Rodeo Drive, Beverly Hills, Stars Homes, Chinese and Dolby Theatres, Santa Monica, Venice Beaches and any other request you have. Our excellent Los Angeles sightseeing tour allows you to stop and see or take pictures of all the beautiful hot-spots in Los Angeles. Our usual tour stops are Staples Center downtown, Griffith observatory, Chinese and Dolby theaters (walk of fame), Farmers Market/Grove, Rodeo drive, Santa Monica pier and Venice beach. You can also customize your Los Angeles tour by telling us what you want to see and where you want to make stop or not . You are going to experience LA sightseeing through this tour at the most affordable rates. If you want to visit Hollywood sign, LA sightseeing, LA tour, Los Angeles tours, Beverly Hills tour or Hollywood tour don’t look further. No matter what kind of LA tour you like to take, contact us today! All of our tours are narrated with PA system by professionally trained tour guides. Our company is know for hollywood tour, la sightseeing, la tour, Los Angeles tours and Visit Hollywood sign. 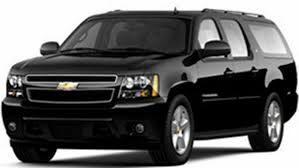 No matter which fascinating attraction you want to visit in Los Angeles, we give you full-fledged assistance in transportation that is ideal for your budget and style. Deluxe Limousines are quipped with TV, DVD, CD with AM and FM radio Stereo System, Tinted Windows Privacy divider Fiber-Optic Lighting and Fully Stocked Wet Bars. We do sightseeing tour from 1 person to 40 persons. 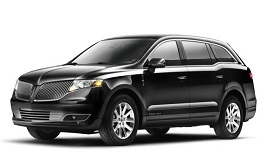 You can choose one of the vehicle shown below or choose one from our fleet page. Our excellent Los Angeles sightseeing tour allows you to stop and see or take pictures of all the beautiful hot-spots in Los Angeles. You can also customize your Los Angeles tour. There is 20% additional for service and minimum gratuity. If you are far from LA and Hollywood, we recommend 6 or more hours. There is 20% additional for service and gratuity. There may be extra charge for distance, early hour or late hour tour.